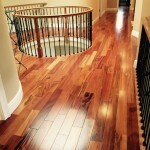 For Lauzon, hardwood flooring has been a true passion since 1985. 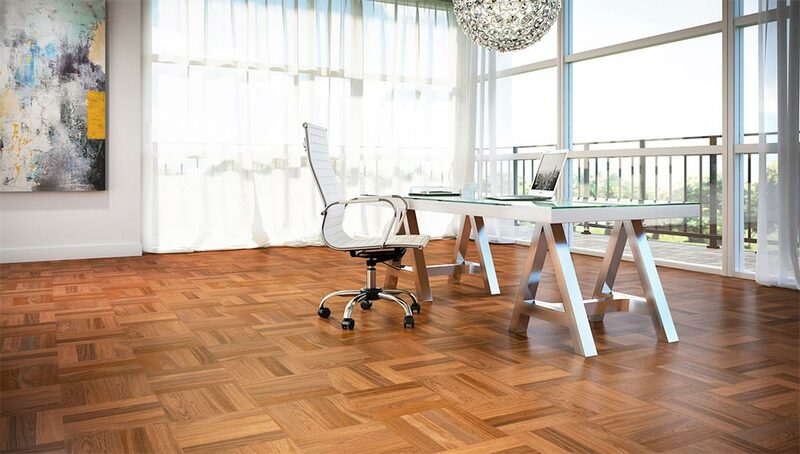 Discover our exceptional floors and find the right product for your décor. Their passion is to reveal the beauty of wood to create exceptional decors. 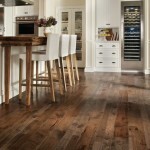 Whatever the room or area you need flooring Lauzon have the style and price you are looking for. Based in the Outaouais region of Quebec, the company now owns and manages a territory of 2M wooden acres. This is all sustainably managed with a 25-year rotation, which leaves the forest in a healthy state allowing for young growth to prosper and old damaged trees to be removed. Made in Canada but with outlets servicing the whole of North America, Lauzon floors are designed and crafted with your home in mind. 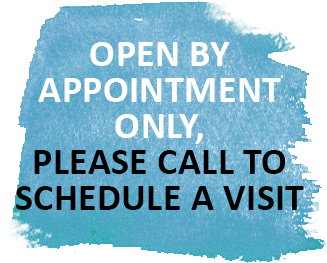 We understand that your home is not just a house it is an investment in your future. 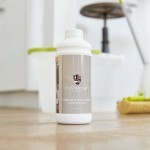 So adding our beautiful, responsibly sourced and toxin free floors, not only gives you peace of mind that it will last for many years, but also that it has been achieved with little or no impact on the environment. 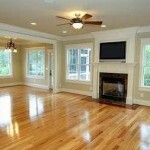 In fact these Smart Floors are designed to actually reduce the pollution in your house. At Lauzon we have always been aware of the impact of man on our environment, so we are committed to reliably source all our wood. We have incorporated sustainable and responsible stewardship practices through re-using and recycling. At the same time, we know that the air we breathe is never pure, in fact surveys show that living in more air tight environments as we do, the air in our home is more polluted than outdoors. This is because we use chemicals and some of our household items have been treated with chemicals, which all get into the air and cause pollution. Further to these health requirements, we also add a titanium finish as standard to most of our wood and make it an available option on all others, with its antimicrobial treatment, which stops the growth of bacteria and fungi. Finally, our Pure Genius technology creates an air purifying smart wood that actually helps reduce the air pollution in your home. 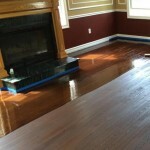 With all that in mind, why not take a look at the beautiful hard wood floors we can create for you with colors, styles and finishes that will make your home complete. 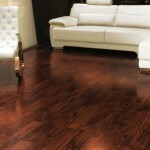 Please contact your nearest known retailer for more details and a floor you will love forever. Keep an out for any offers that we may have on too. 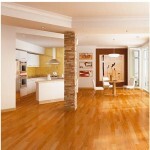 Bringing your dream floor much closer to your budget and allowing you to find the floor you will love.